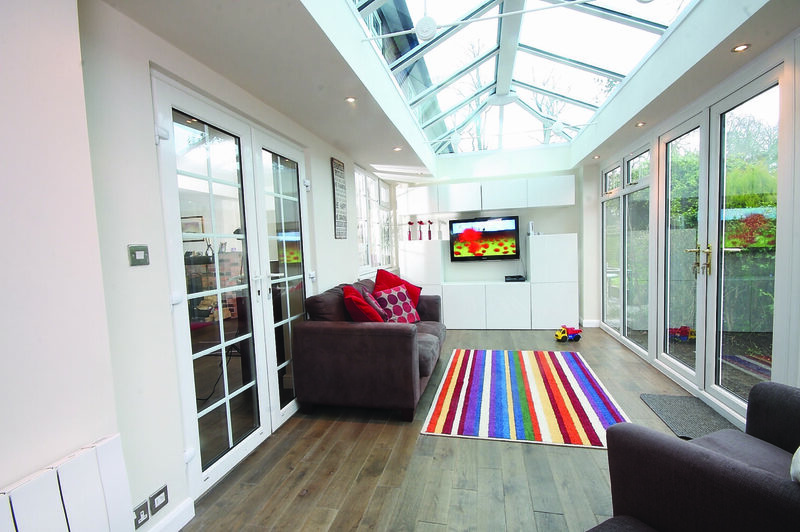 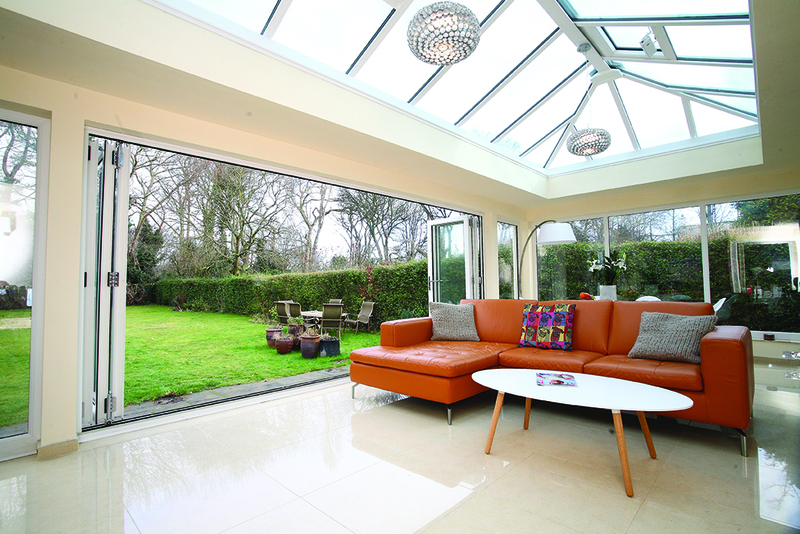 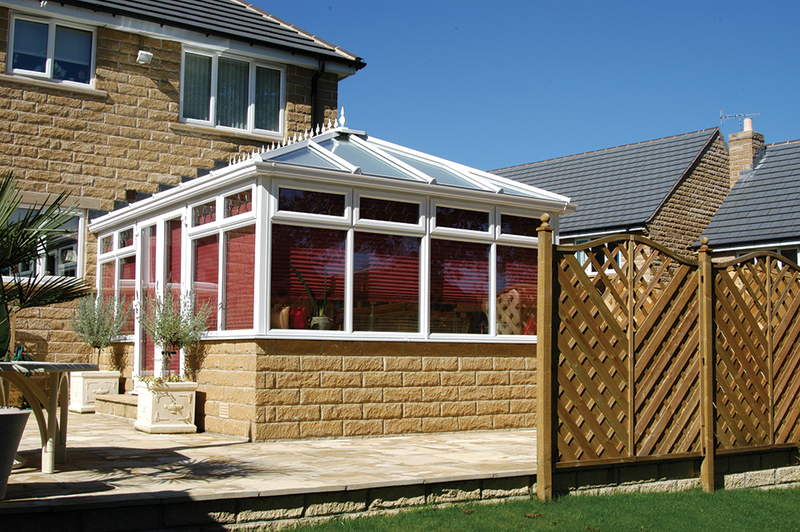 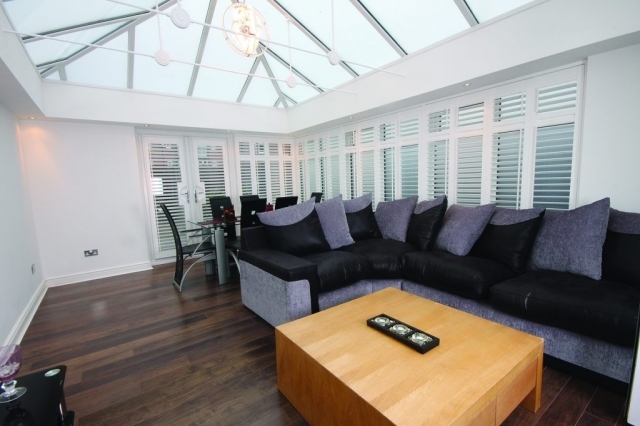 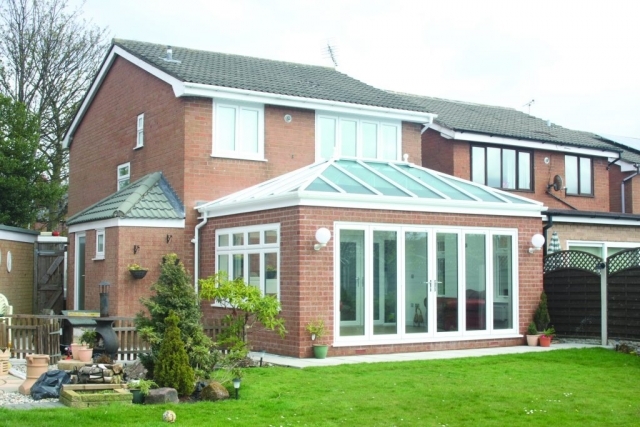 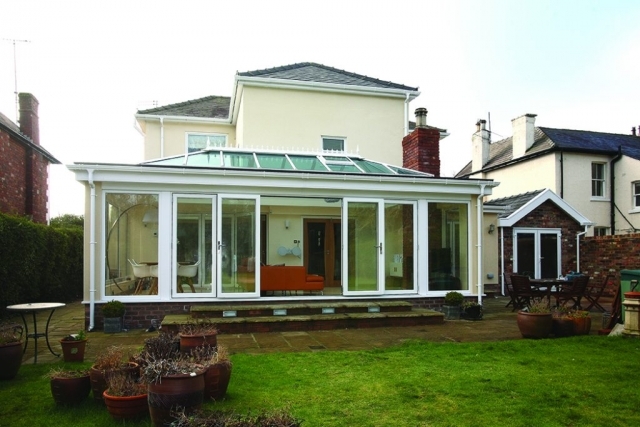 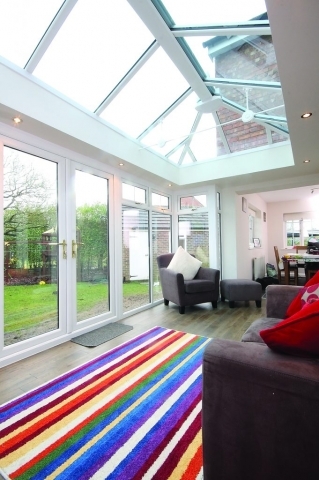 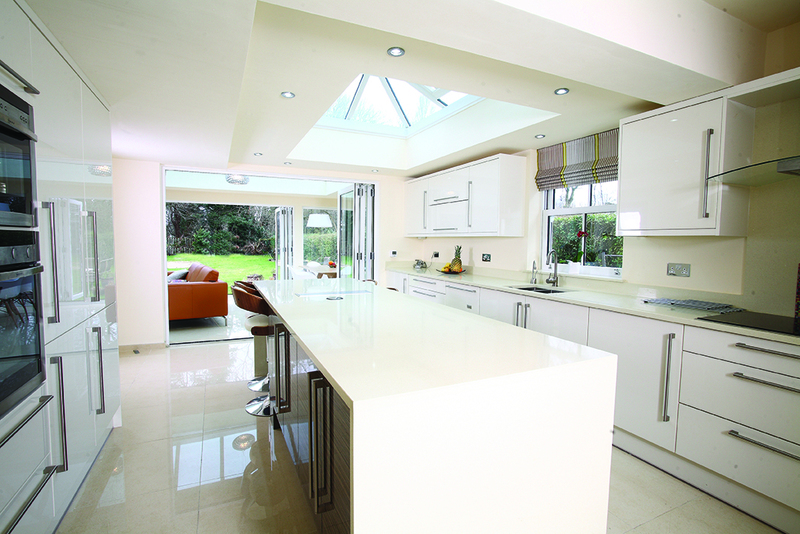 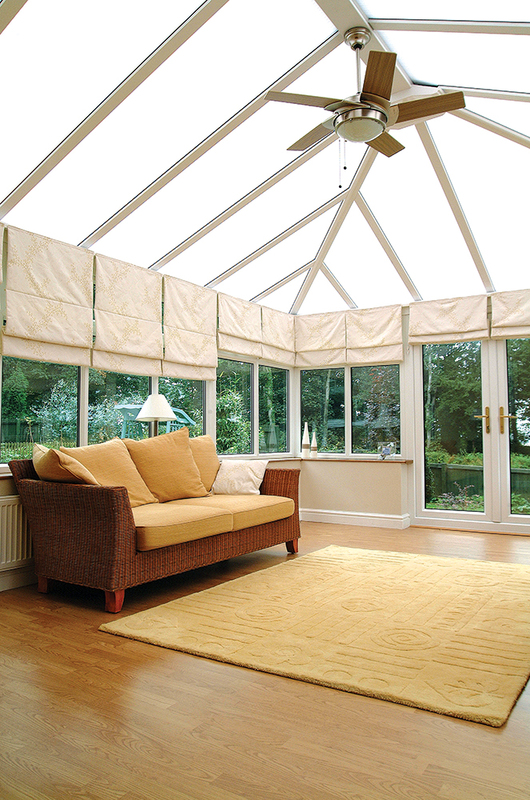 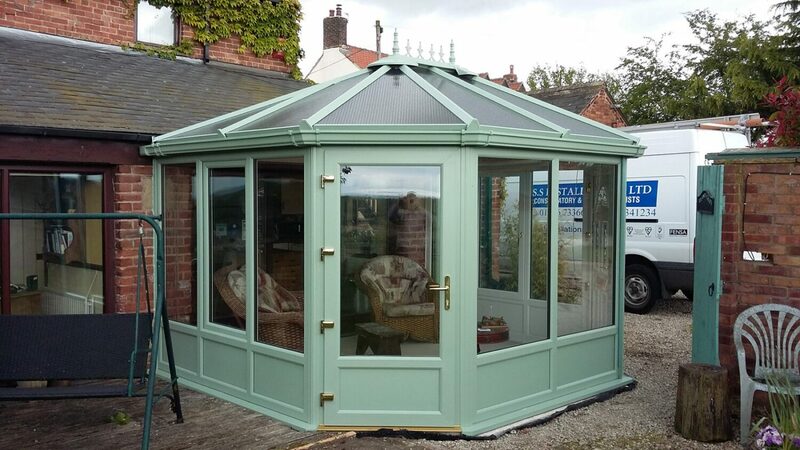 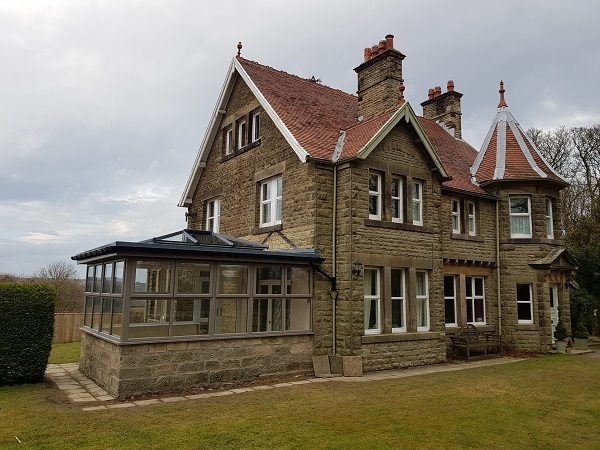 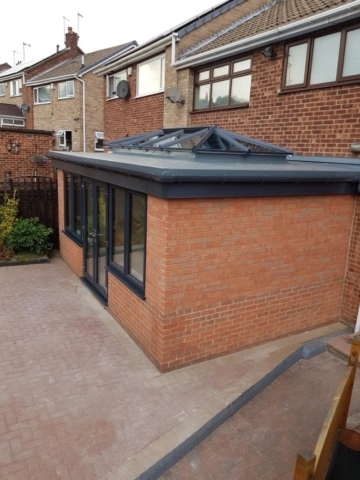 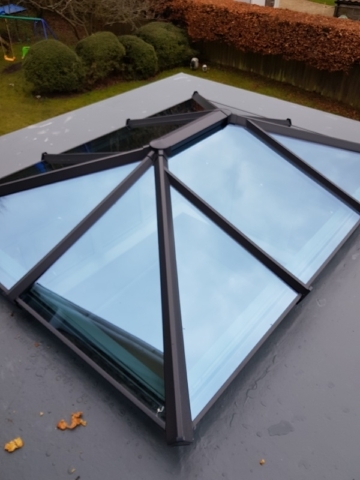 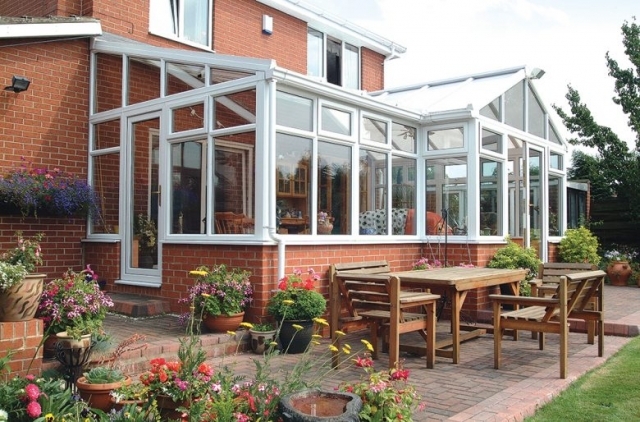 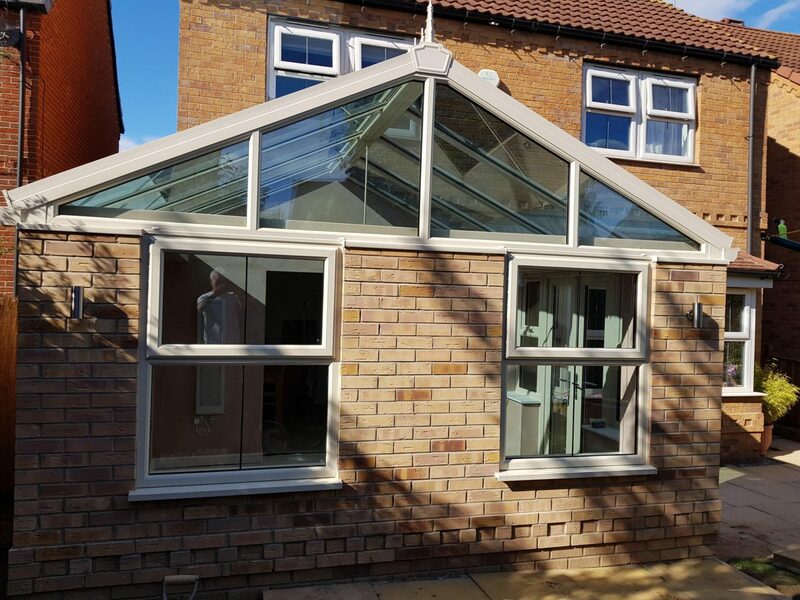 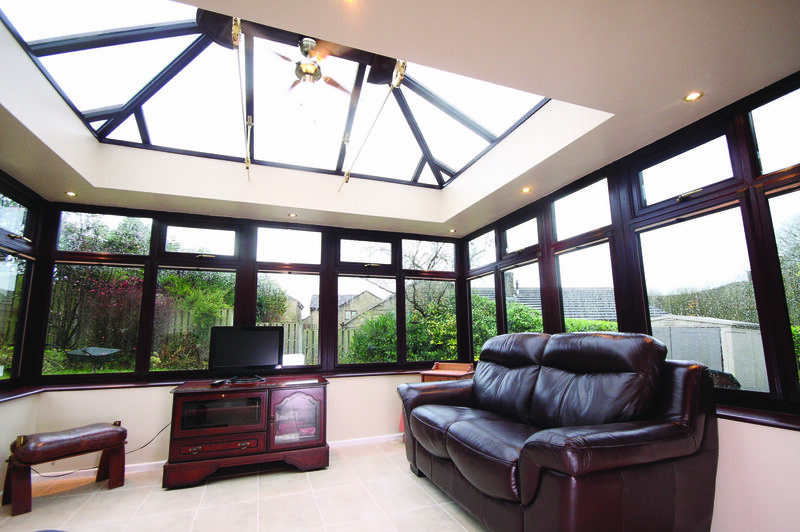 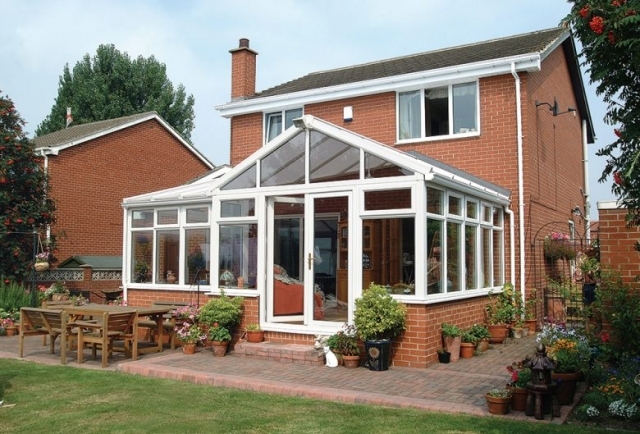 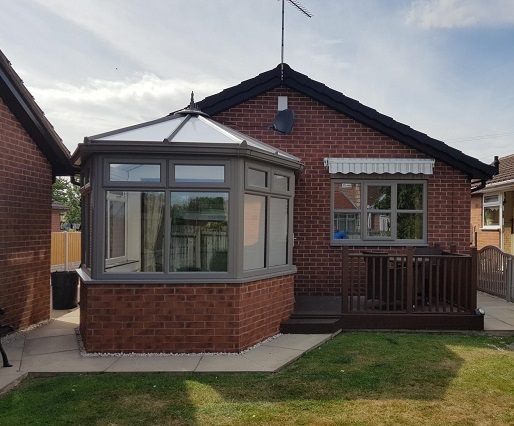 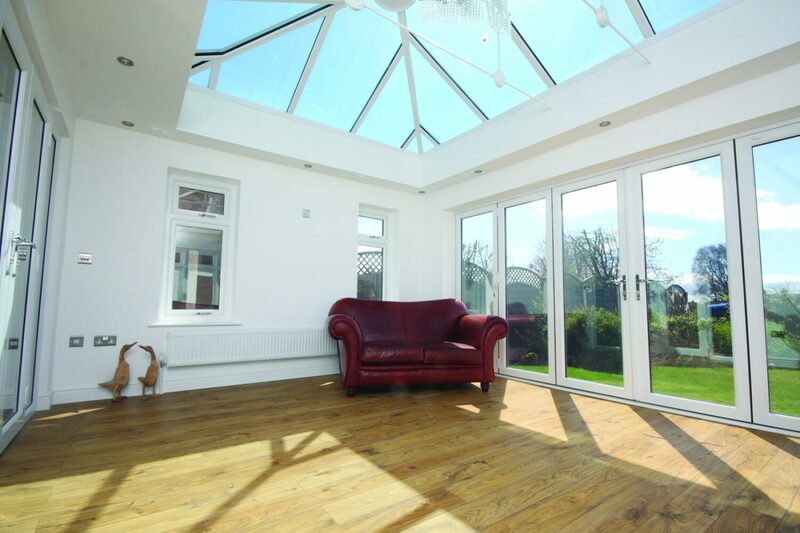 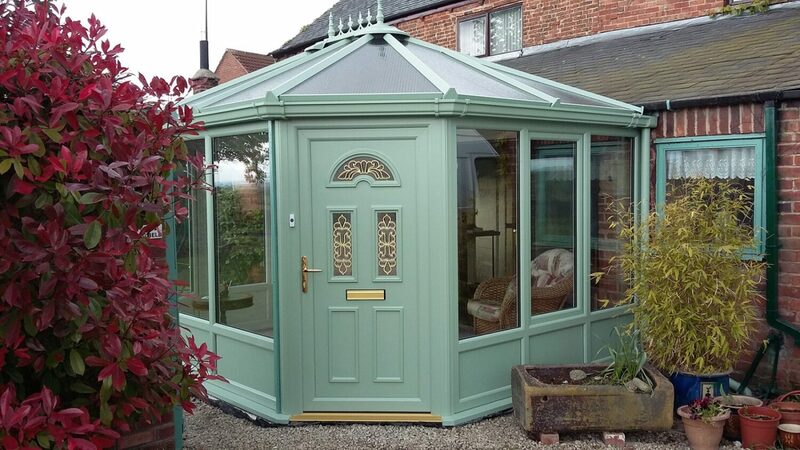 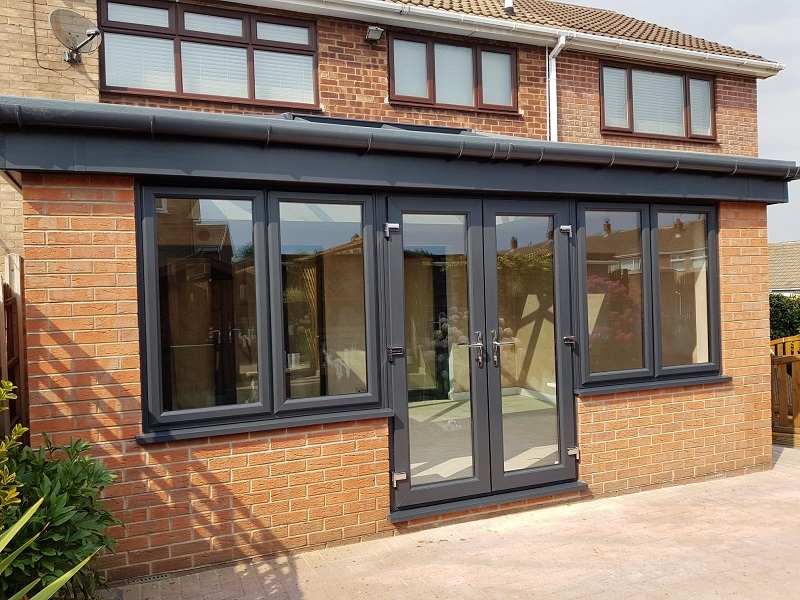 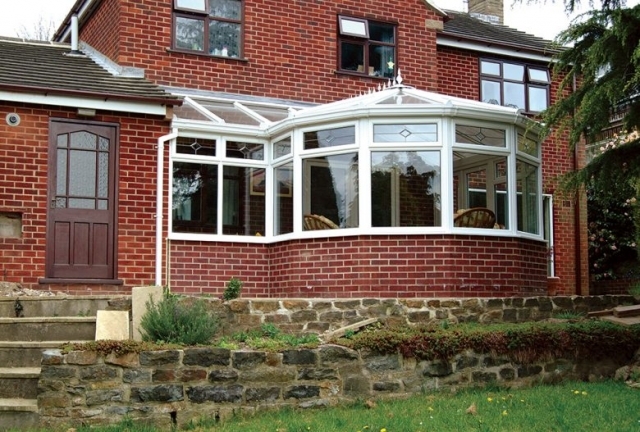 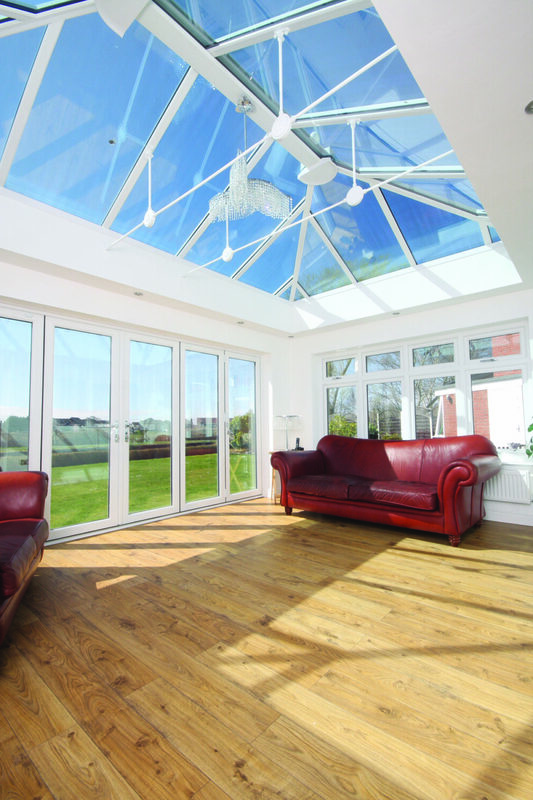 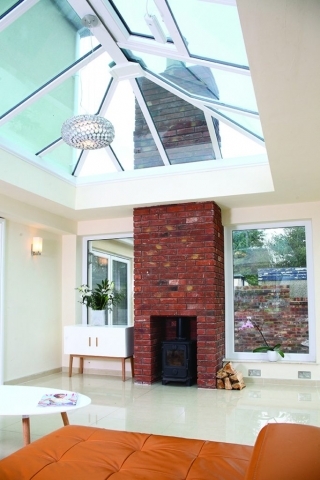 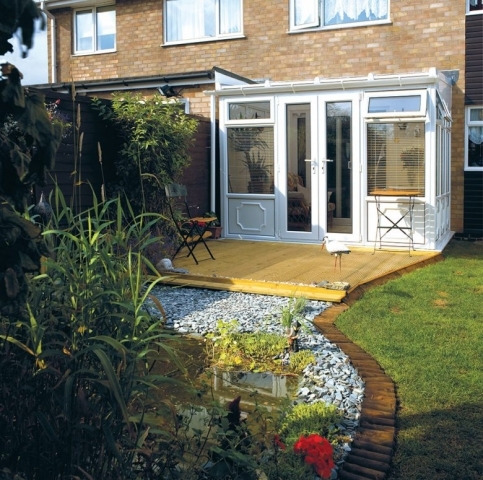 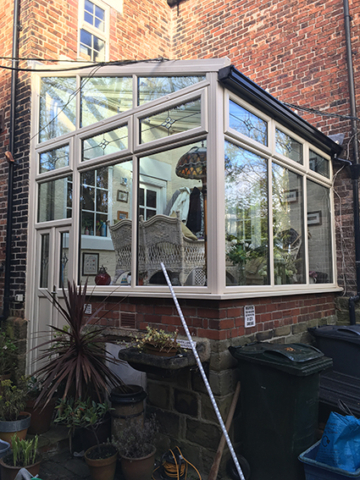 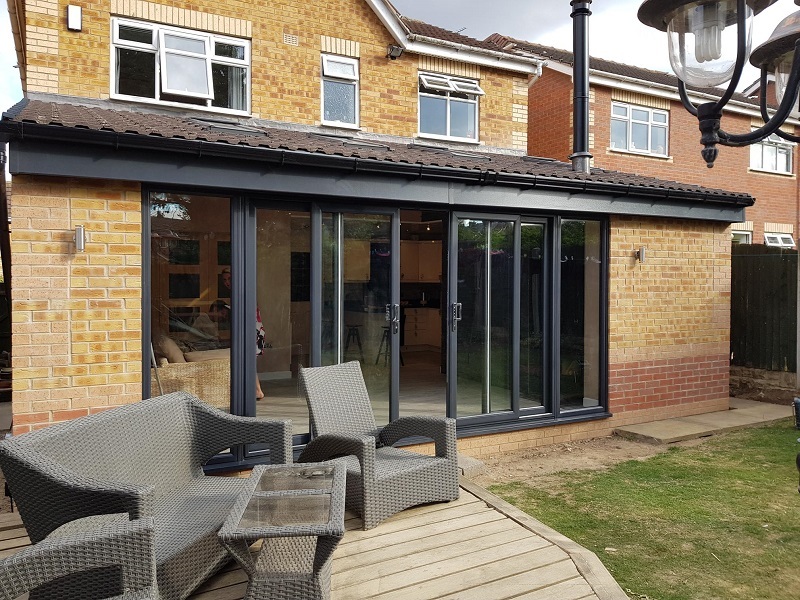 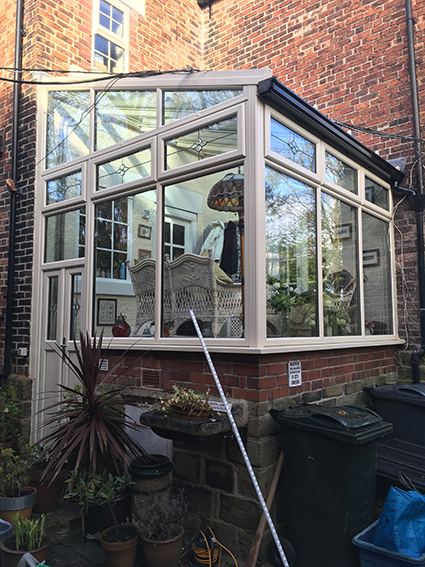 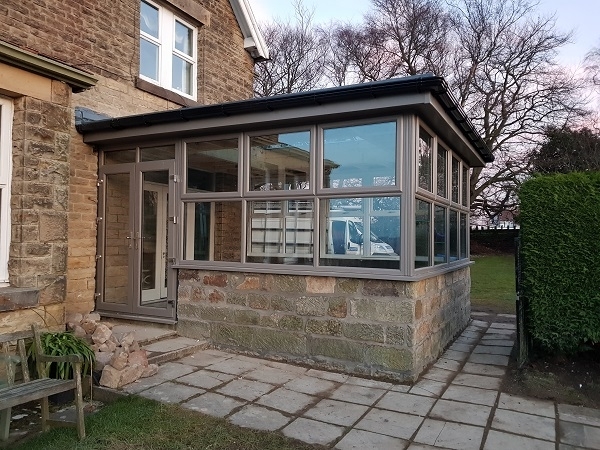 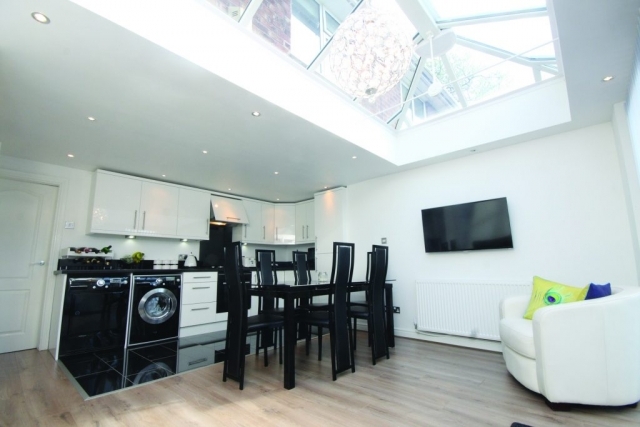 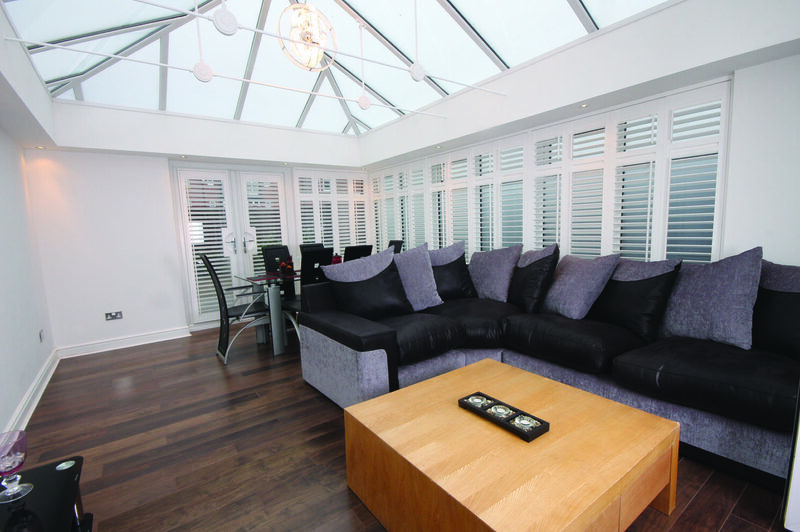 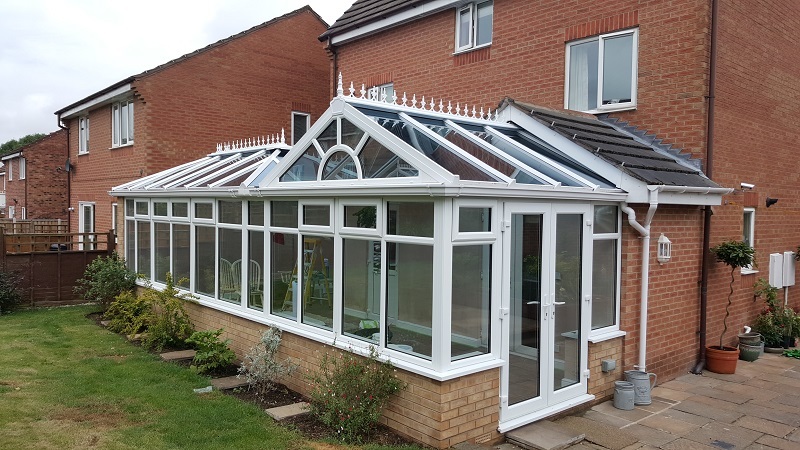 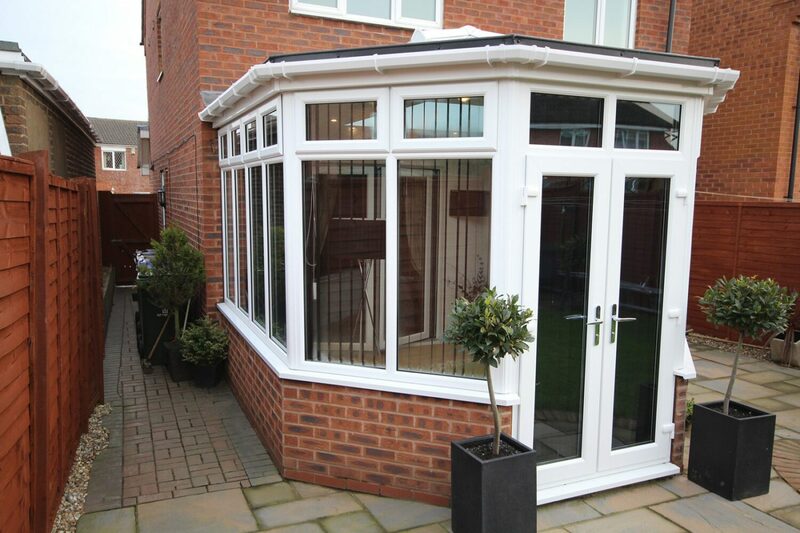 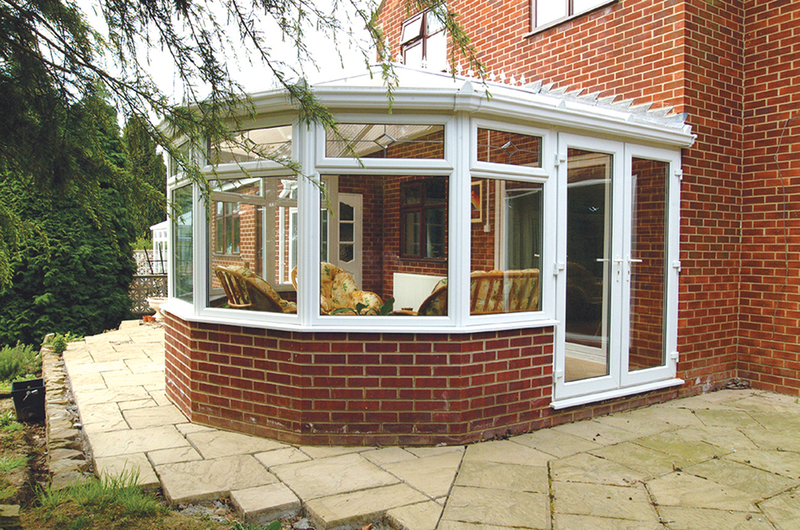 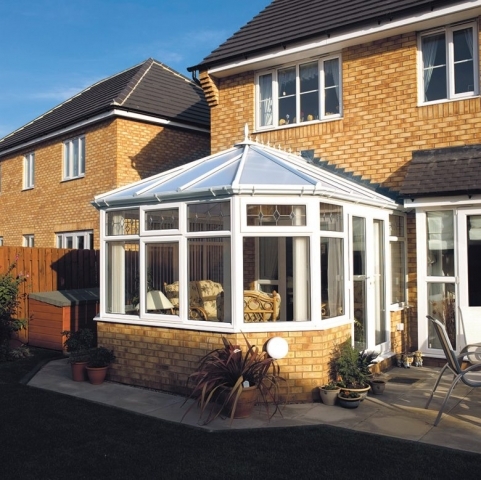 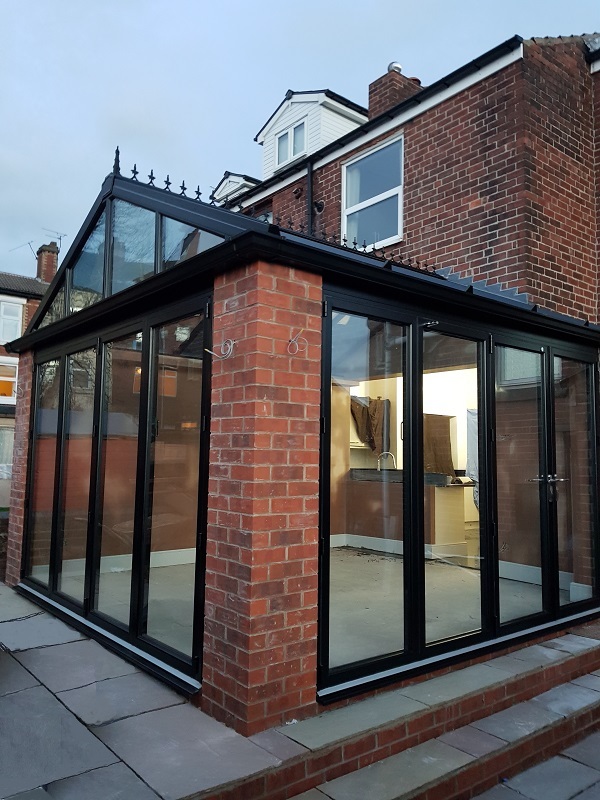 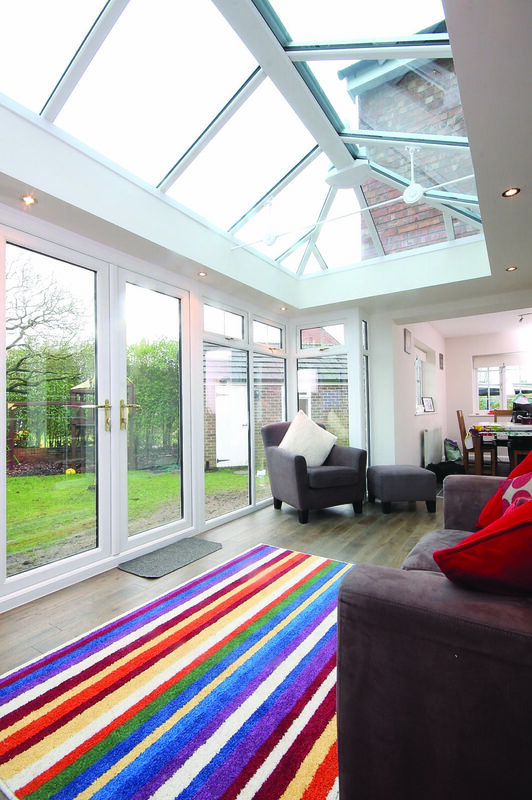 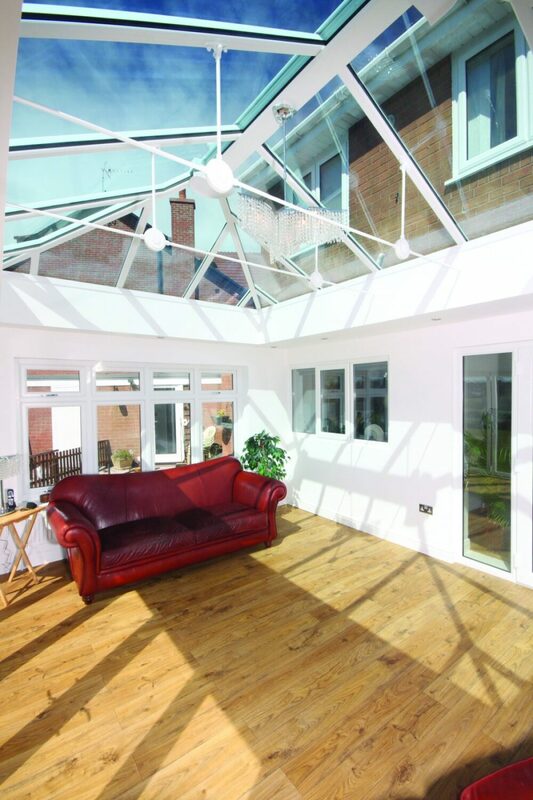 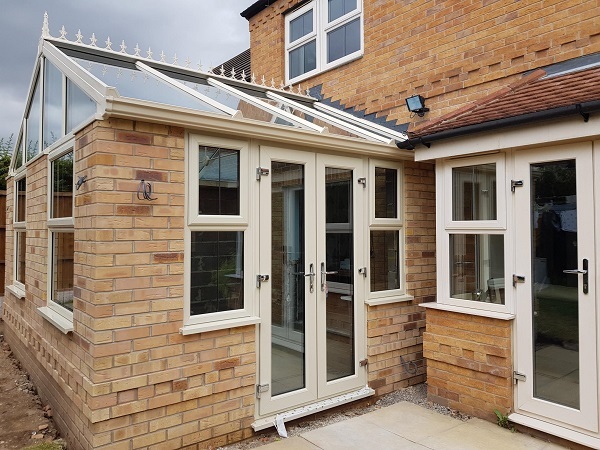 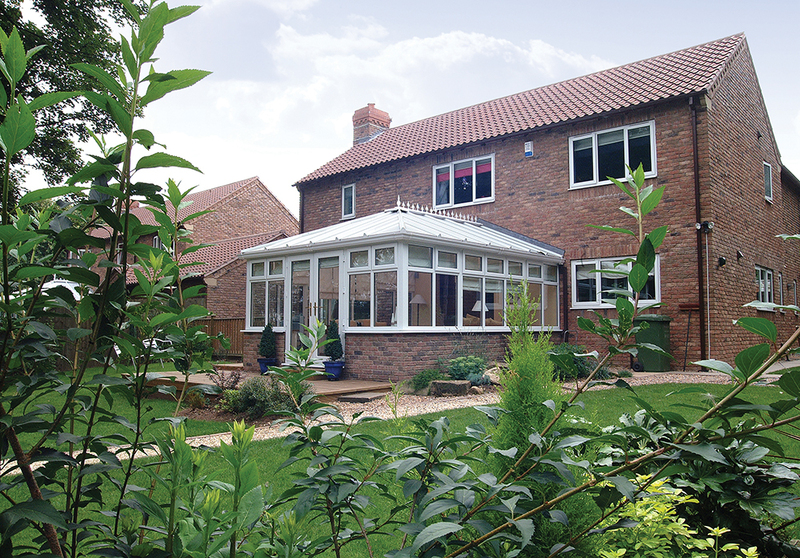 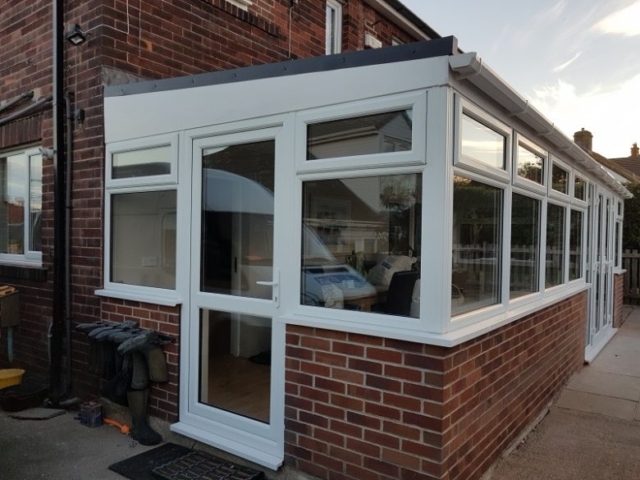 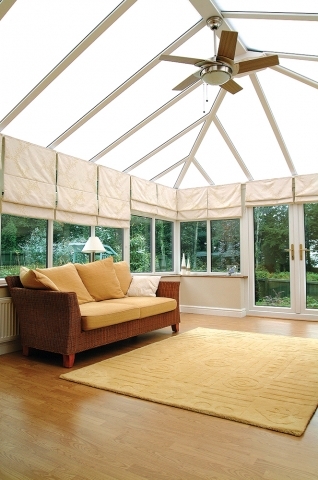 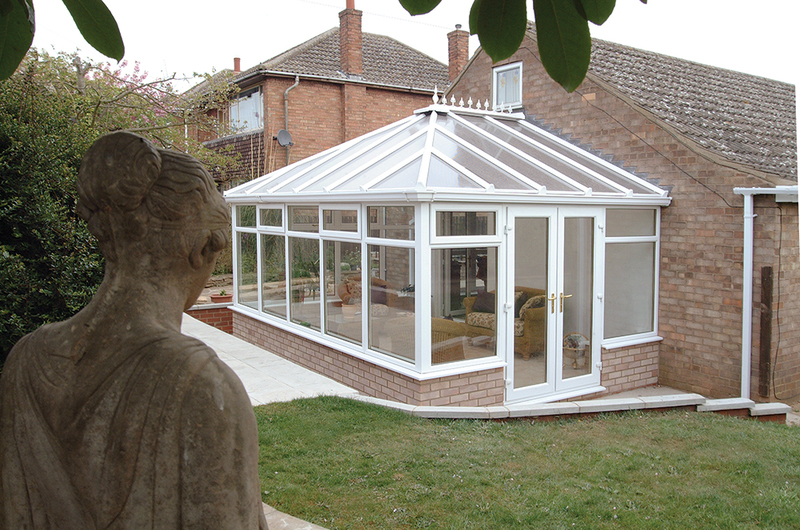 Take a look at some of the conservatory styles and colours available from JSS Installations. 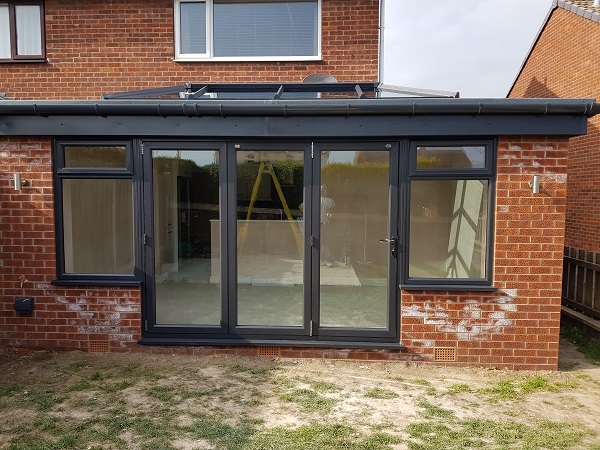 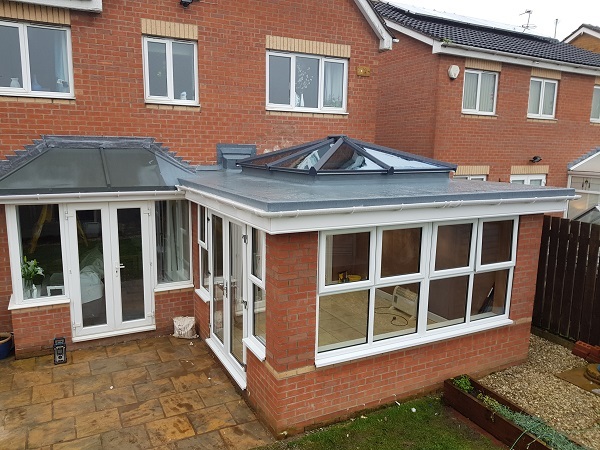 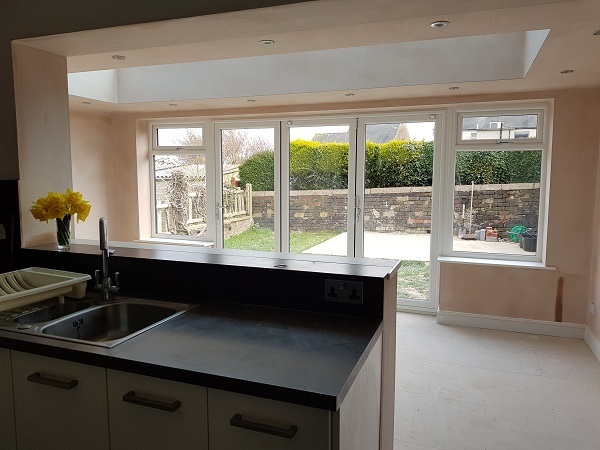 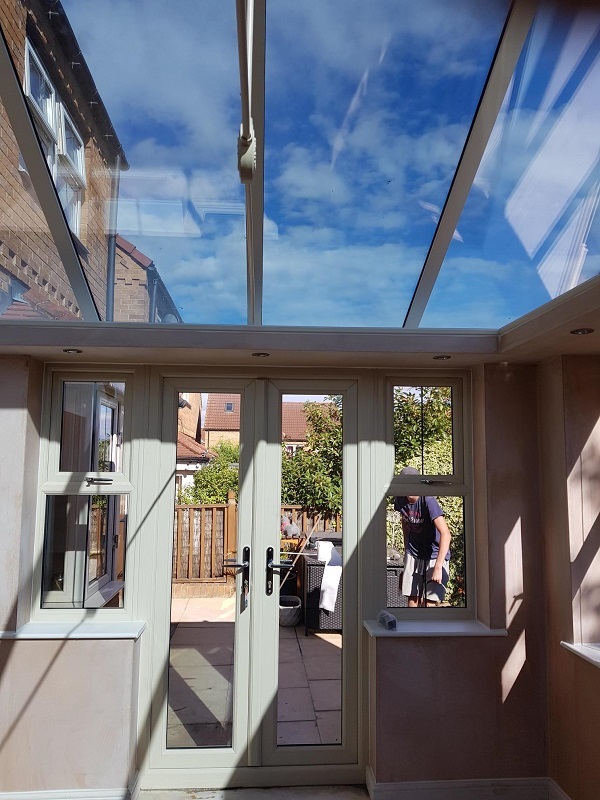 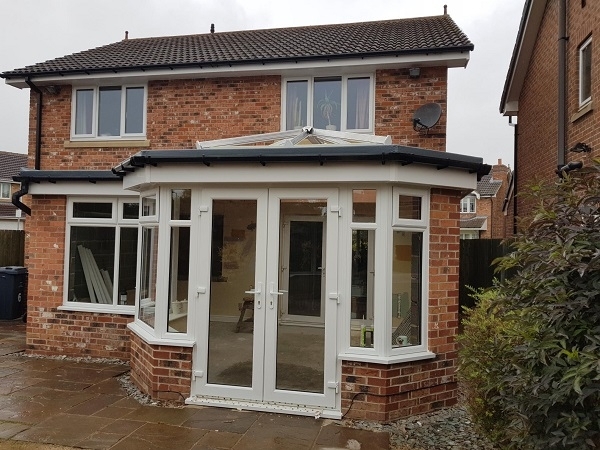 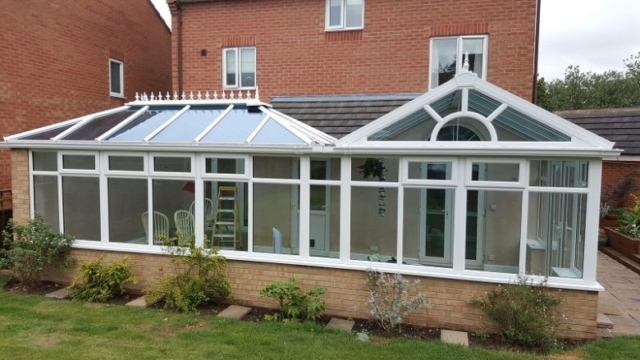 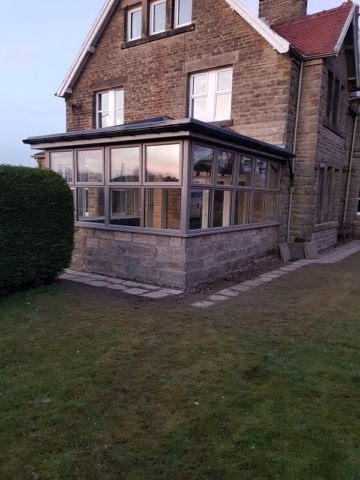 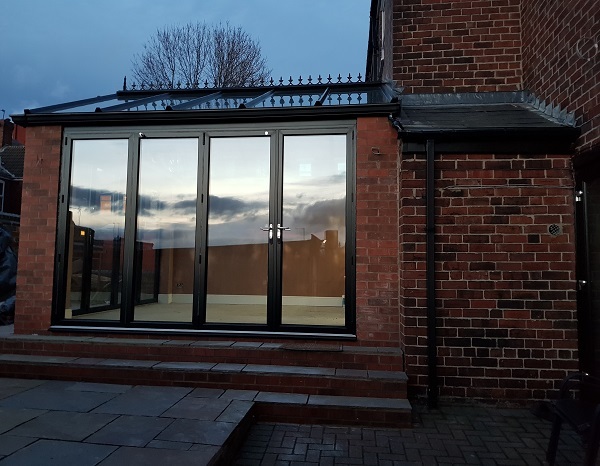 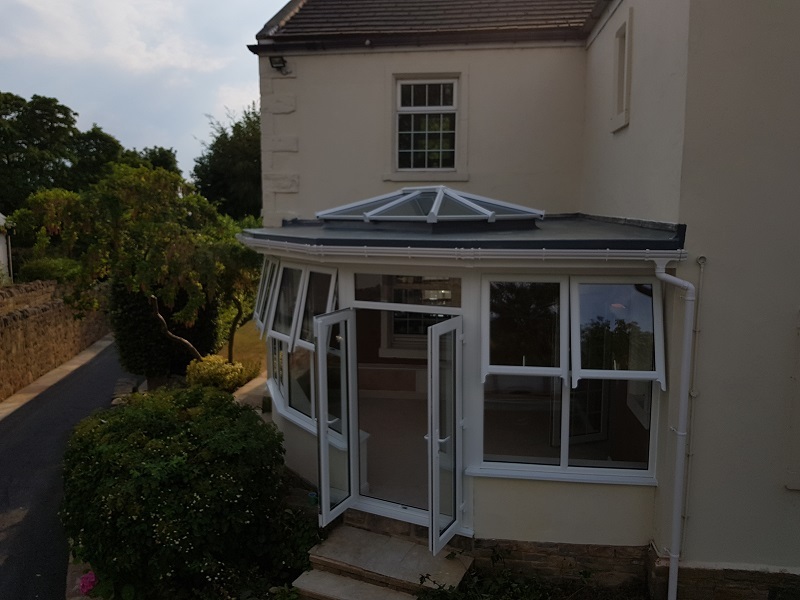 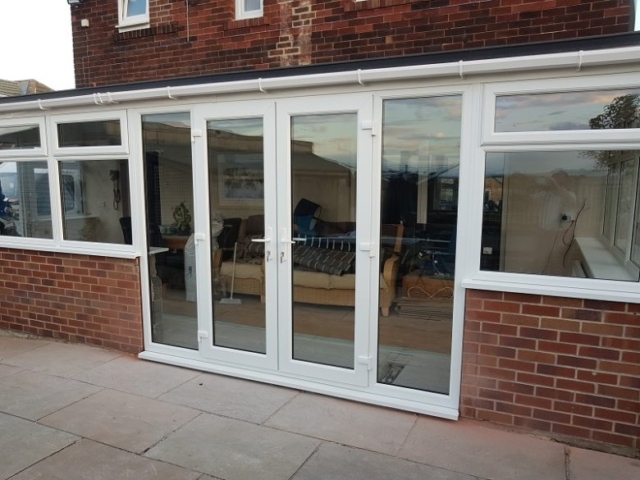 A big thank you to JSS Installations Ltd for work carried out with a conservatory. Right from commencement of the base and brickwork we felt very assured. 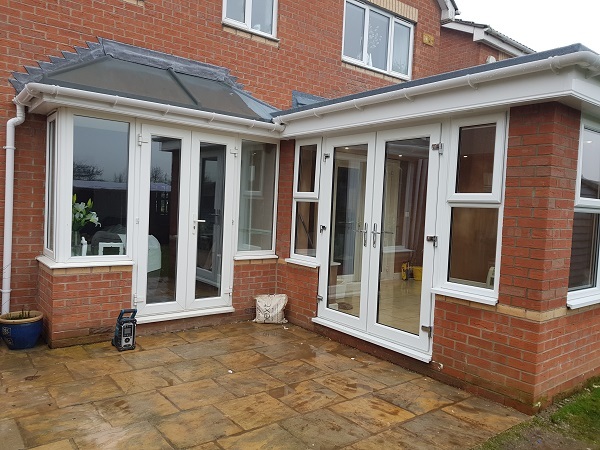 Wayne worked conscientiously, clean and tidy, a very good job done all round. 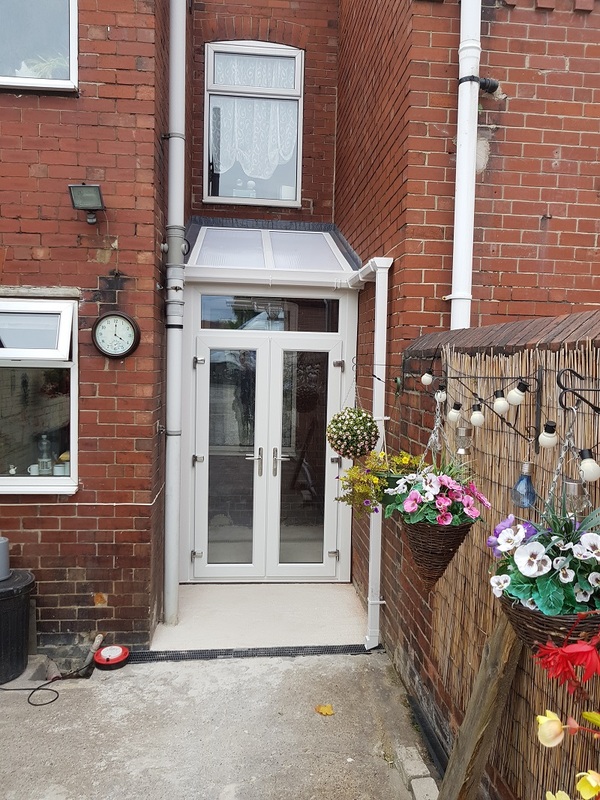 Followed by John and Dean ...!